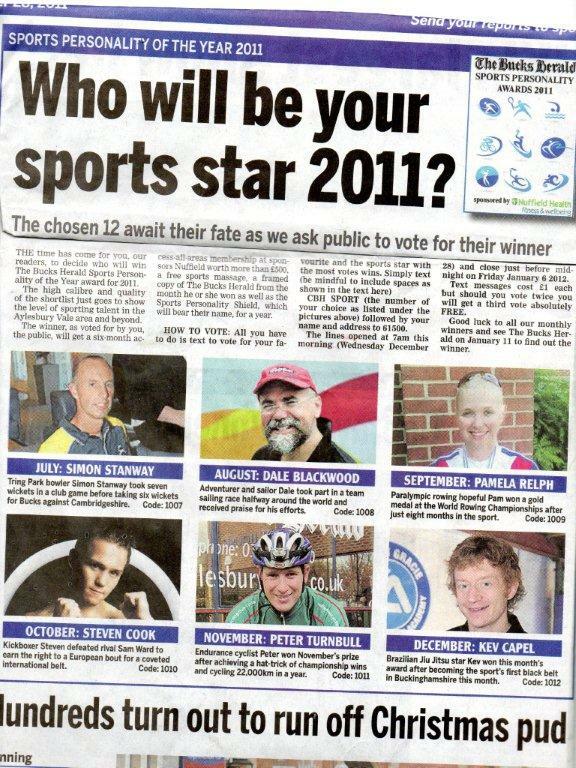 The BBC SPOTY (won by some bloke called Cav) was just the warm up act for the big one….. the Bucks Herald SPOTY 2011!!! One of the Willesden CC’s finest, Mr Peter Turnbull, has been nominated as a finalist in this competition. So please vote for Peter if you can – it’s really simple all you need to do is Txt “CBH SPORT” and “1011” and your name and address to 61500. The lines close just before midnight on Friday January 6 2012. Text messages cost £1 each but should you vote twice you will get a third vote free.